Compagnie du Ponant is offering solo travelers the opportunity to cruise without the added single supplement. 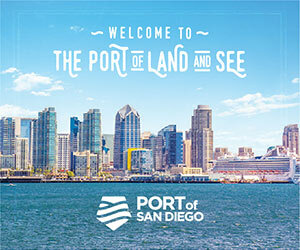 The line, known for its destination focused itineraries to remote and exotic locales, offers close to 30 cruises aboard its three 132-stateroom sister ships, Le Soleal, Le Boreal and L’Austral, with free single supplement. The pricing is all inclusive with all meals, open bar, gratuities, port charges, taxes and fees included. Select itineraries also include round-trip air. 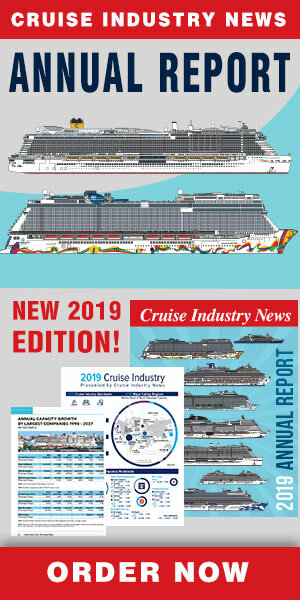 The company said that unlike other cruise lines where single cruisers have to book early or at the last minute to secure single-occupancy rooms without the additional charge, which can be 50% to 100% of the double occupancy fare, Ponant’s free singles supplement cruises are available for booking throughout the season, with new itineraries added annually. Solo sailors can voyage to Asia to China, Japan, Korea, and Vietnam. Those who prefer the Adriatic and the Mediterranean can set sail from Venice to the Croatian coastline, or cruise from Athens and Istanbul to visit the Greek Islands and Turkey, or consider a cruise through Northern Europe, with stops in Sweden, Norway and Denmark. South America options include Peru, Chile, Argentina, and a very special Panama Canal crossing celebrating the Canal’s 100th anniversary. The intimate size of the ships offer an experience much like sailing on a private-yacht, according to a company statement, allowing guests to get know all the crew, staff and fellow passengers fairly quickly, offering a friendly atmosphere onboard and on excursions. Meal times are open seating with French-inspired menus and pastries, as well as the plats du jour that often reflect the destination visited that day. Ponant, which also said that it carries 20,000 guests annually, will introduce its fifth vessel, Le Lyrial, in spring 2015.